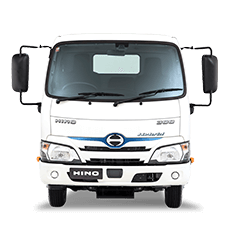 With Hino Advantage, our innovative new range of support solutions, we’re with you all the way. 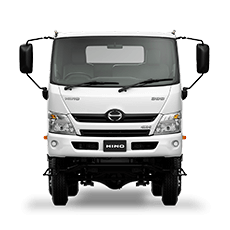 Helping reduce costs over the life of your vehicle. 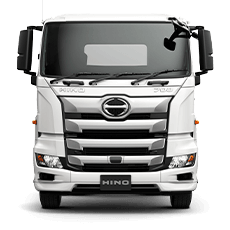 Hino trucks are famously built on the QDR (Quality, Durability & Reliability) promise, so you’re already off to a great start. 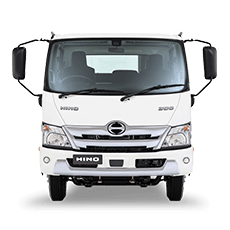 And with Hino service and genuine parts your business is all set you keep running smoothly and efficiently. 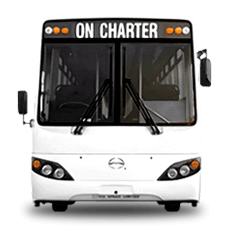 But if bad luck ever strikes, like getting a flat in the middle of nowhere, you will have 24/7 support. 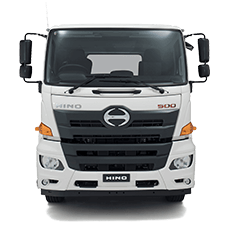 With Hino Advantage, we’ll even help you discover everyday operating savings you never thought possible, along with finance solutions to keep your business growing.